This one is for all the beauty lovers out there! 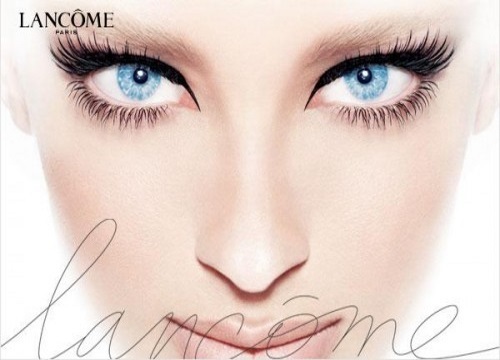 Sign up to receive the Lancome newsletter to be the first to know when there are updates, sample offers and member-only specials. You will also receive a 15% off code to use on your first order.